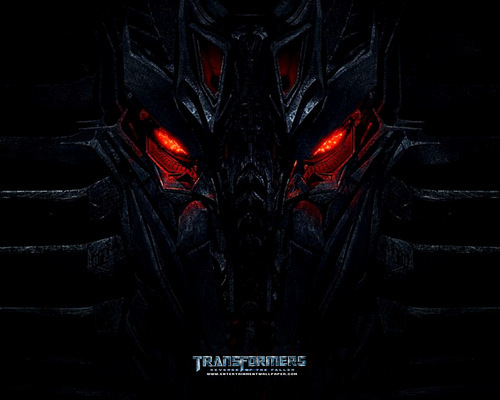 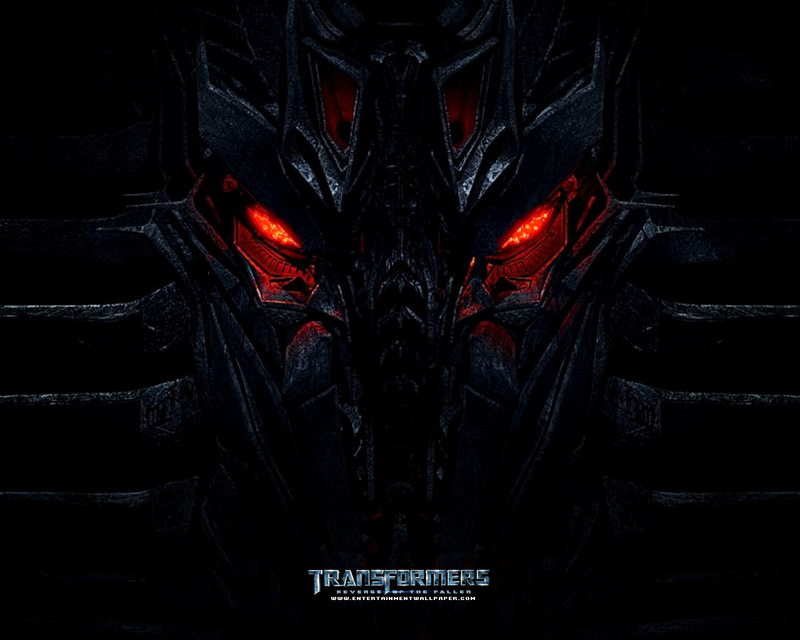 Transformers :Revenge of the Fallen. . HD Wallpaper and background images in the Transformers club tagged: transformers 2009 wallpaper revenge of the fallen.